HyperGravity Mini Compressor is the missing ingredient that will take your tone from good to great. 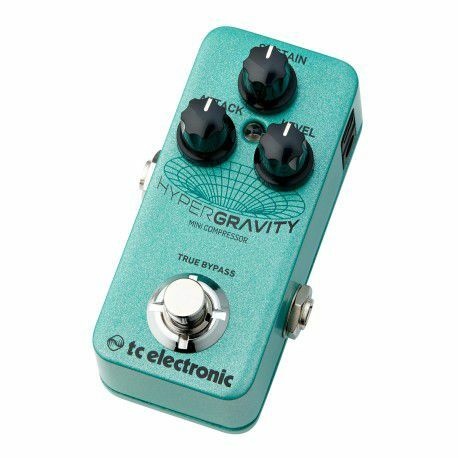 Featuring endless compression options via TonePrint technology, HyperGravity Mini is the key to getting that coveted, professional, even tone from an impossibly small stompbox. From state-of-the-art multiband compression, to cool vintage compression, HyperGravity Mini delivers it all in spades. Kick it in and prepare to shine!